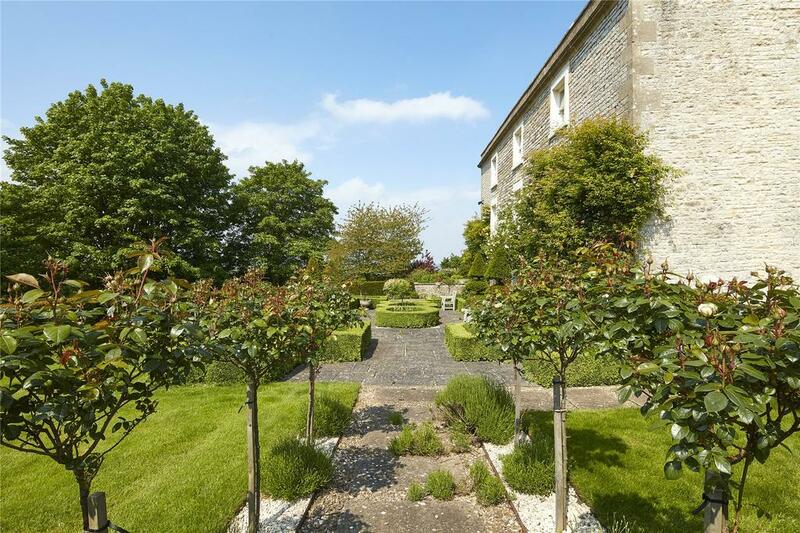 The Malthouse is an elegant Georgian family house conveniently situated between Bath and Bristol. In south Gloucestershire lies the small Cotswold hamlet of Beach, on the slopes of Lansdown Hill to the north-east of Upton Cheyney village. It’s an idyllic spot, five miles from Bath and 8½ miles from Bristol, and nestles in a tranquil rural setting along a narrow winding lane, overlooking open fields bordered by thick hedgerows and dry-stone walls, within a part of the Cotswolds AONB that’s known locally as the Golden Valley. 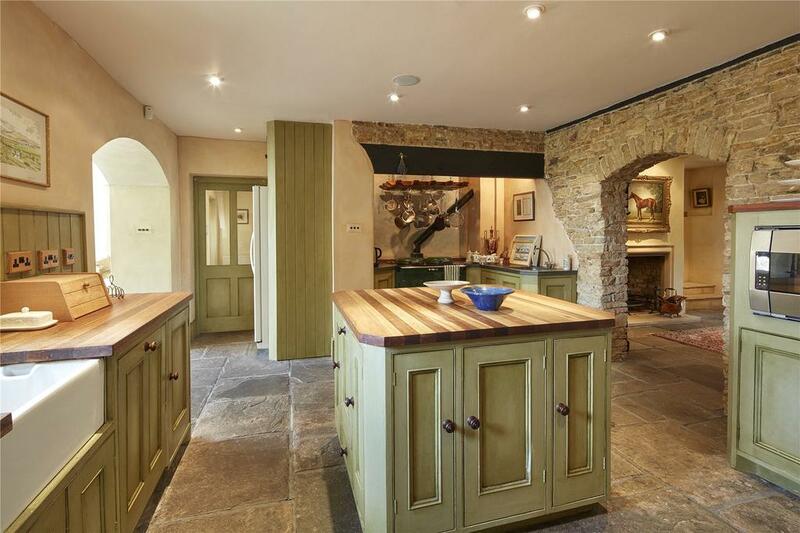 And it’s here that you’ll find The Malthouse, a fine period house on the market at £2.75 million via Strutt & Parker. 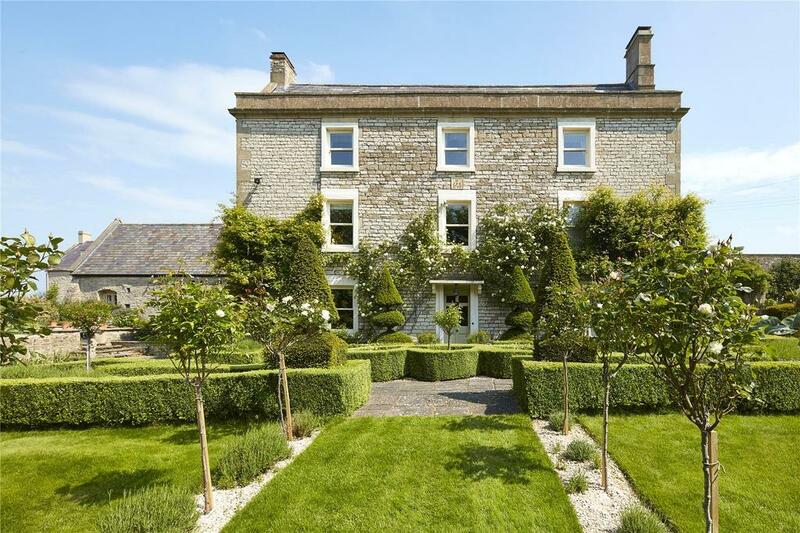 Designated a conservation area in 1989, the hamlet was the scene of the Battle of Lansdown during the English Civil War and comprises mainly large traditional stone houses and farmhouses, all once part of the surrounding Beach House estate. Among the most prominent is the handsome, Grade II-listed Malthouse, a cleverly restored Georgian family house set in almost two acres of delightful gardens and grounds with distant views of the Severn estuary. Although, according to selling agent Andrew Cronan, the original malthouse was demolished at some point, the present house still offers some 6,000sq ft of living space on three floors, behind a classic façade of mellow stone, with large sash windows, a dressed-stone parapet and a date-stone of 1783.  Since acquiring The Malthouse in 2000, the present owners have carried out a thorough and precise renovation of the entire building, creating an impressive vaulted dining room from an adjoining barn connected to the main house by a glazed link. In all, the accommodation comprises four reception rooms, a kitchen/breakfast/garden room, master and guest suites, two further bedrooms and a one-bedroom annexe. 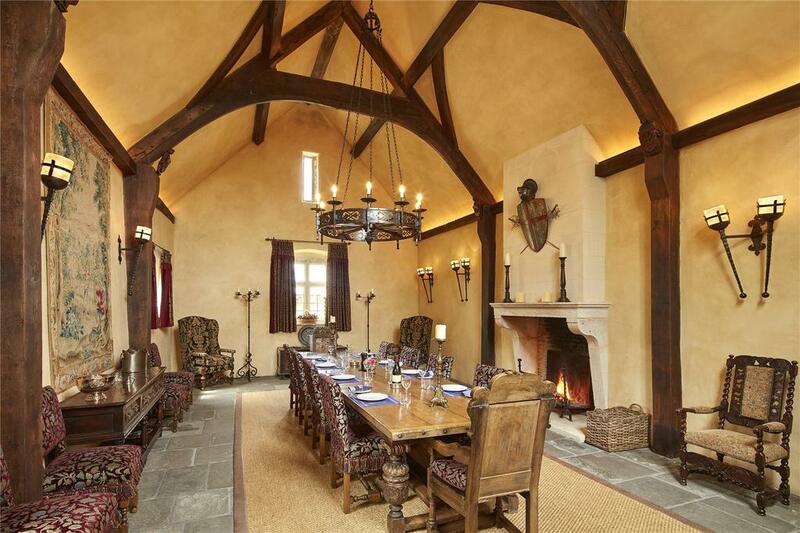 The Malthouse is on the market with Strutt & Parker at a guide price of £2.75 million – see more details and pictures. 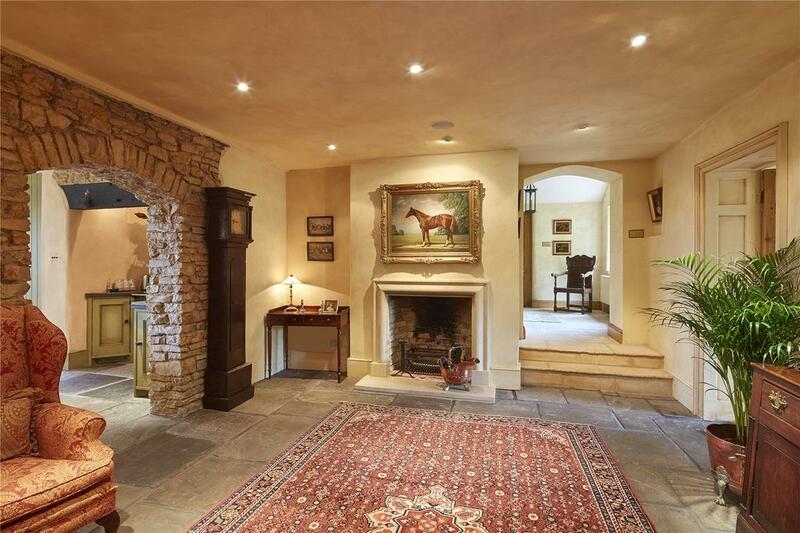 This place in the heart of the Cotswolds is an aviator's dream: a country house with its own landing strip. 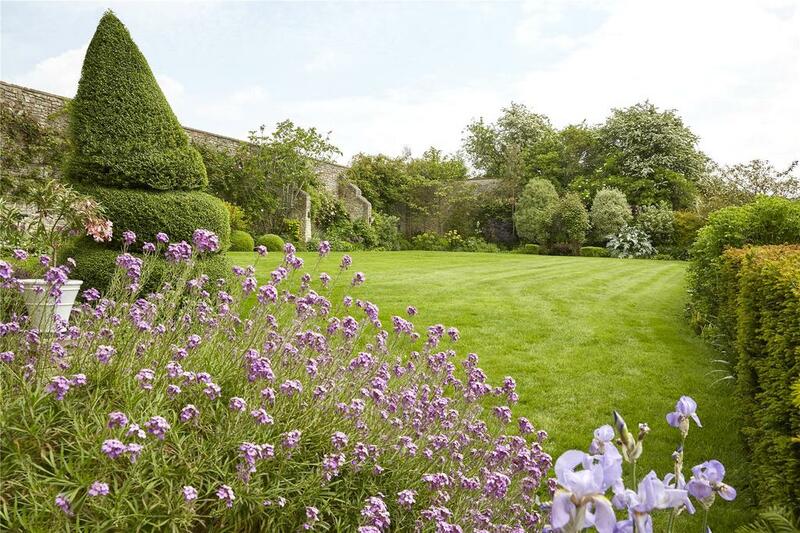 Cross Hill House stands in almost six acres and includes two Victorian walled gardens.